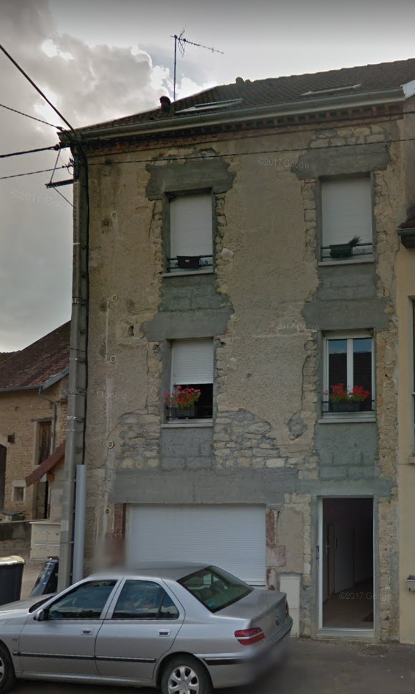 Apartment Block For Sale in Venarey-Les-Laumes in Eastern France. This apartment block has four self-contained apartments for sale. Three of the apartments have two bedrooms and one is a studio apartment. The property was bought by the current owner in 2008 and was totally renovated in 2013 – drylined, new plumbing and new electrics. There is one bathroom in each of the apartments. The building will be sold as unfurnished and this will allow any new owner to put their own stamp on the building and to decorate and furnish as they see best either to live in themselves or to rent out. Venarey-les-Laumes an important river port that made the economic success of the city. Today, it still serves as a mooring point in the river tourism. 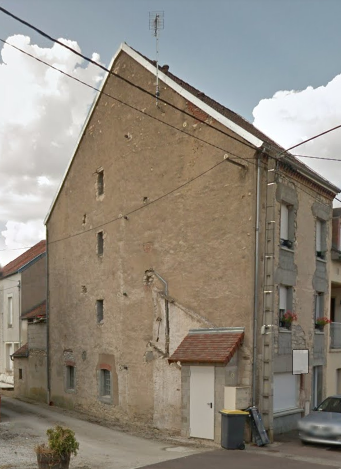 Venarey-les-Laumes is also a charming architectural heritage that appeals to visitors passing through the small town. Dijon Bourgogne Airport is just over one hour by car and this airport welcomes many tourists from across the world.